This is another true archive photo. 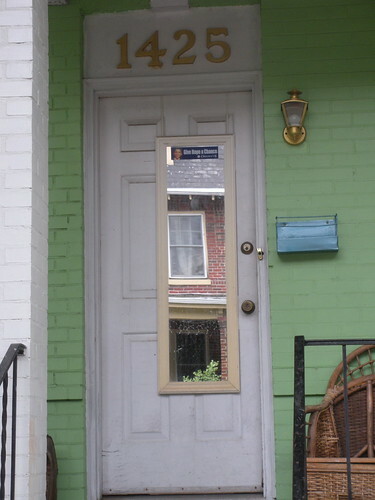 I remember remarking back in the day that I thought it was pretty hilarious to have a mirror on the outside of your door. Seems ripe for a caption contest. Your captions in the comments and winner announced Friday.